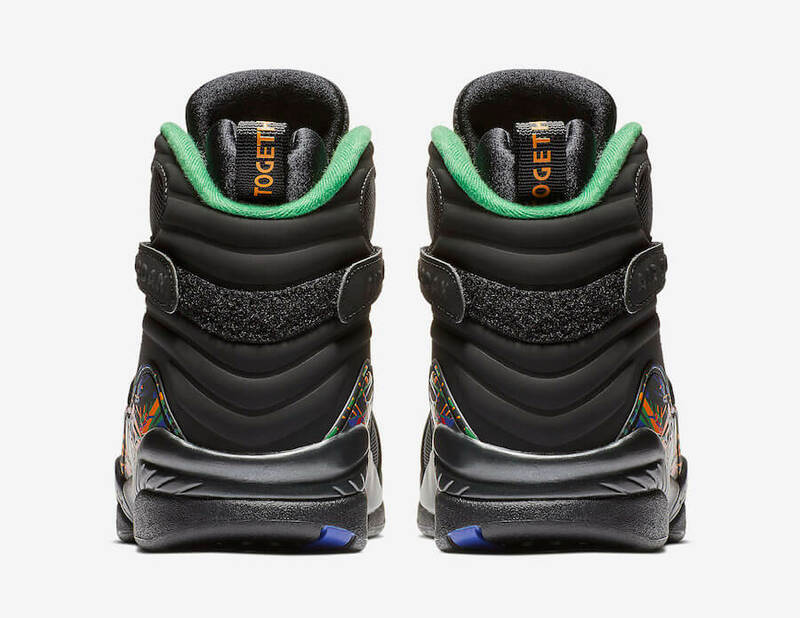 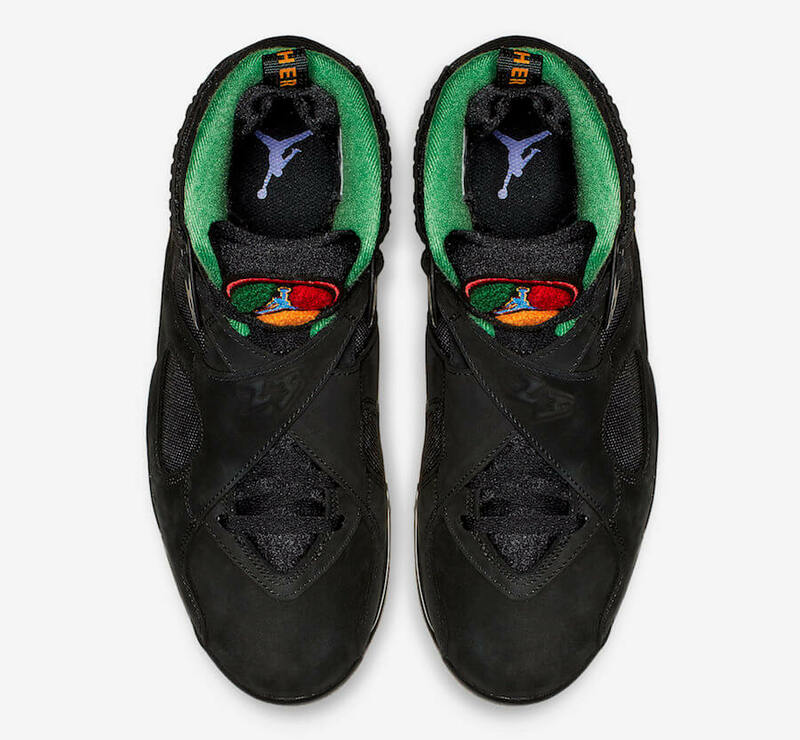 Inspired by Air Raid, the upcoming Air Jordan 8 Tinker will be releasing this December as a part of the Air Jordan x Nike Icons collection. 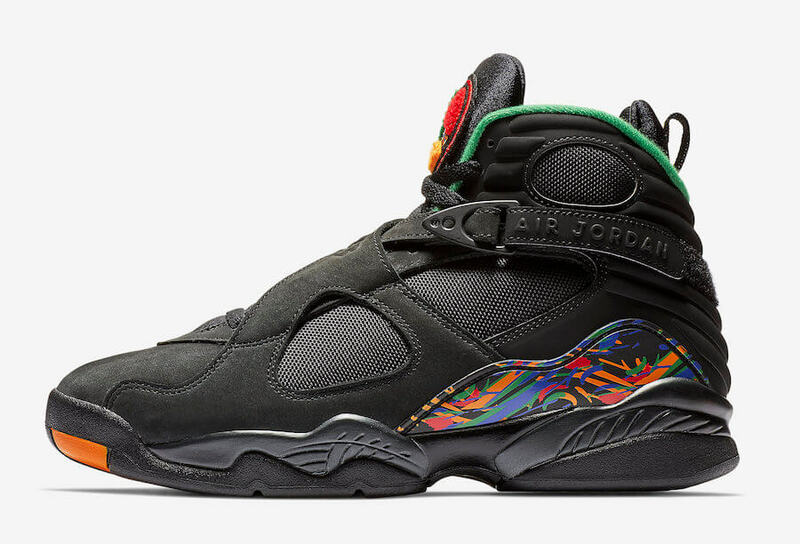 The shoe basically comes covered in a Black, light Concord, Aloe Verde, and University Red color scheme. 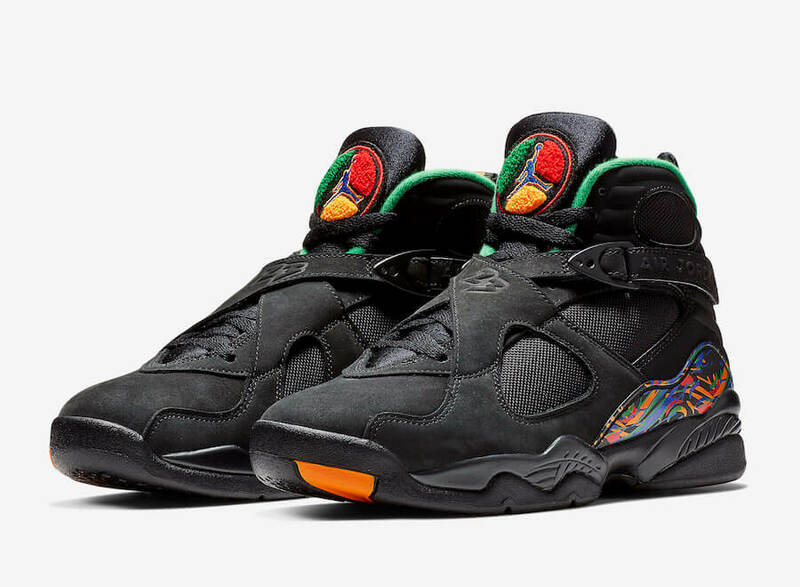 This particular Air Jordan 8 Tinker “Air Raid” is said to be the designed for extra performance and comfort. 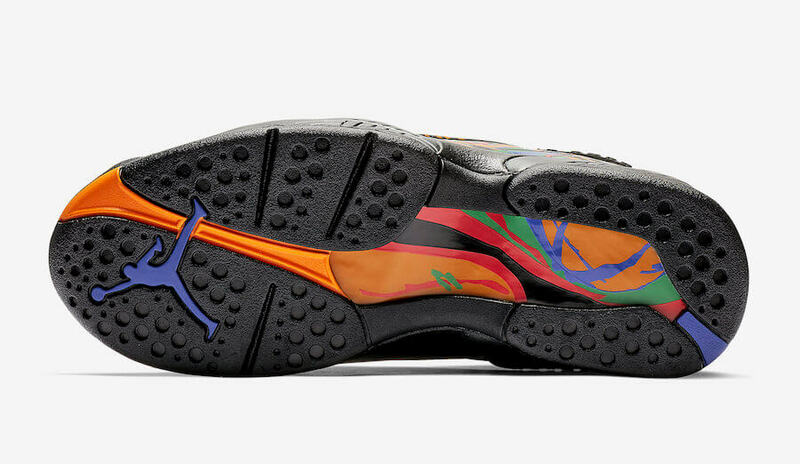 The shoe features unique cross-straps in order to provide one with maximum support and has been further decorated with Air Raid II’s unique graphics. 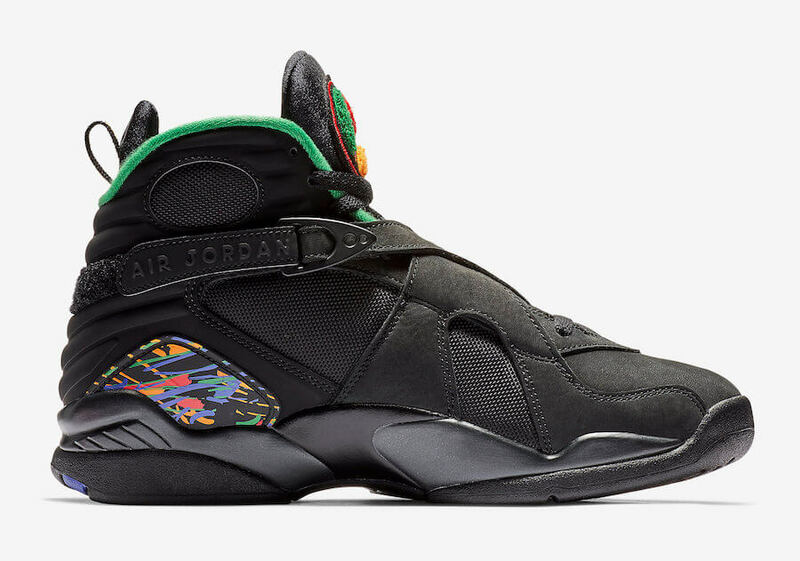 Retailing for $190, check out more detailed images below and grab a pair for yourself at any select Jordan Brand retailers on December 22nd.